aidiaasia.org at Website Informer. Aidia. 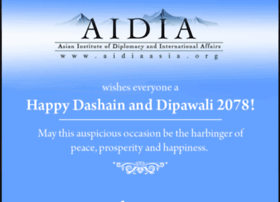 Visit Aidia Asia. Hosting company: Turnkey Internet Inc.